Something not mentioned in the article is the amount of money the foreign coaches make compared to local salaries. Sven Goran Eriksson, coaching Ivory Coast, will have made $400,000.00 in a country where most people survive on less than $5 a day. He will also have an all-expenses paid credit card. If he had made it past the group stages he would have doubled his salary, and more bonuses each round. 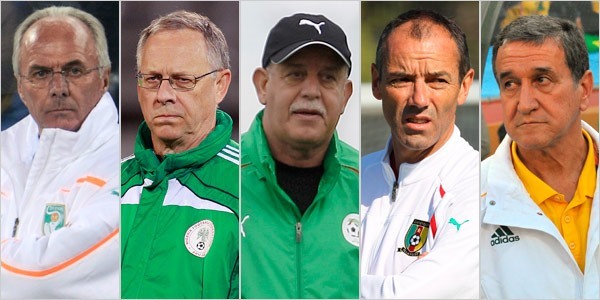 I hope to see Africa develop more of their own coaches, much like the U.S. did after Bora Milutinovic.